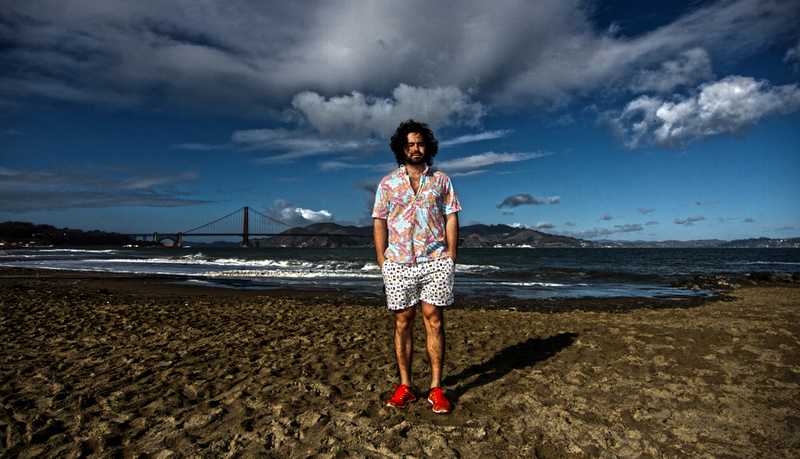 In the clips below, we’re given a tour of San Francisco by one of the city’s most buzzed-about producers, Viceroy. With his motto “summertime all the time,” Viceroy has notched remixes for the likes of Lady Gaga, R. Kelly and Passion Pit. Through his eyes, SF feels more like a tropical paradise than Fog City.